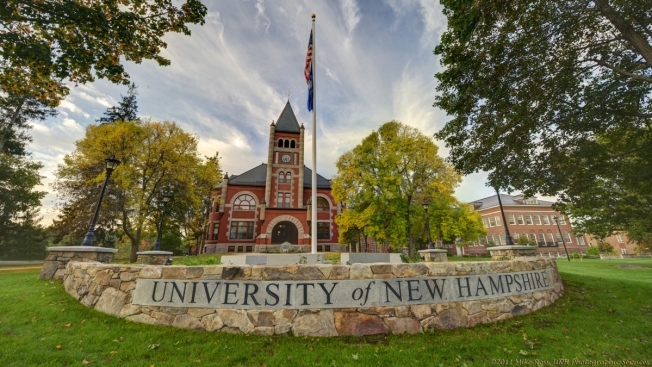 Authorities say police in Durham, New Hampshire, and with the University of New Hampshire made 82 arrests over Halloween weekend, mostly due to alcohol-related incidents. Foster's Daily Democrat reports that UNH Police made 60 arrests from 12 a.m. Friday until 12 a.m. Sunday morning, most of which occurred on campus and resulted in charges of illegal possession of alcohol, illegal intoxication or drug possession. The newspaper reports 80 arrests were made during the same period last year. By comparison, Salem, Massachusetts, the region's Halloween capitol, saw only eight people arrested on Saturday night. UNH Police Chief Paul Dean says that over the past three years, the university has seen an increase in alcohol-related arrests, but a sharp decrease in criminal mischief and crimes against people.